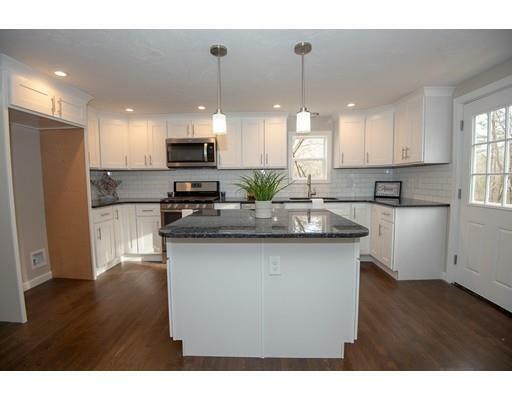 AMAZING VALUE-Seller providing up-to $3K in closing costs! 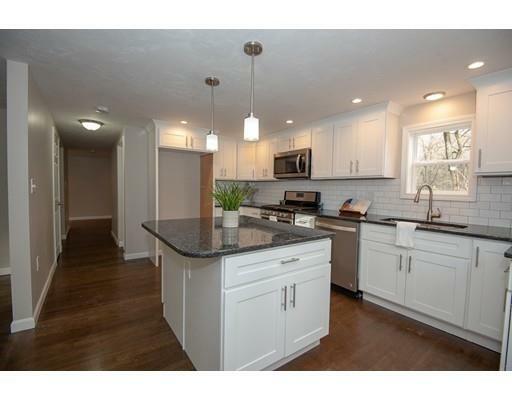 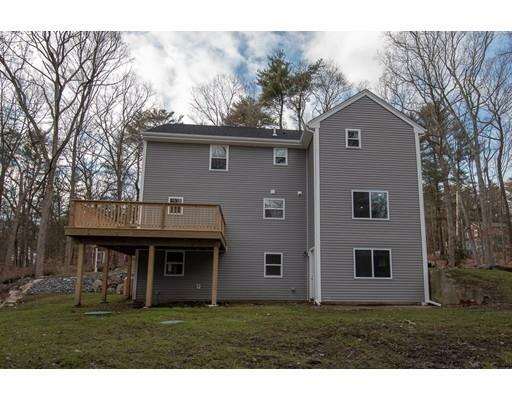 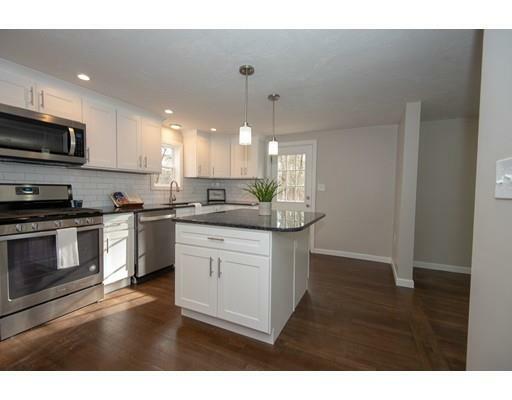 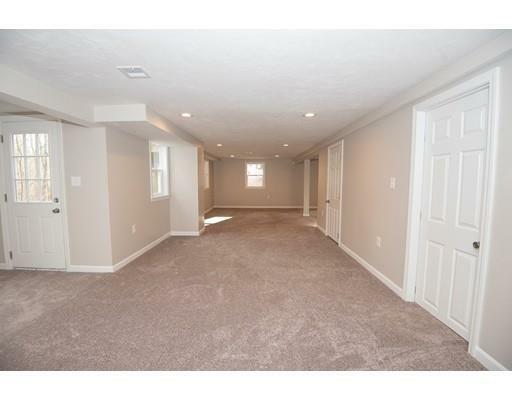 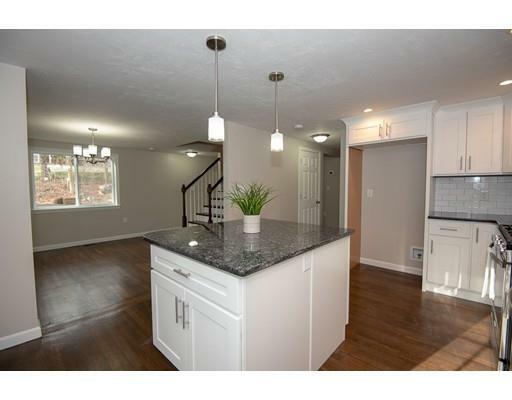 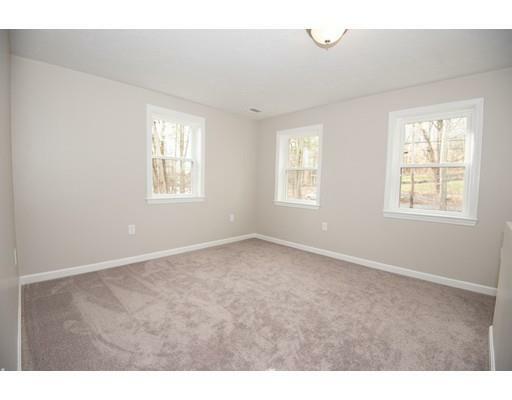 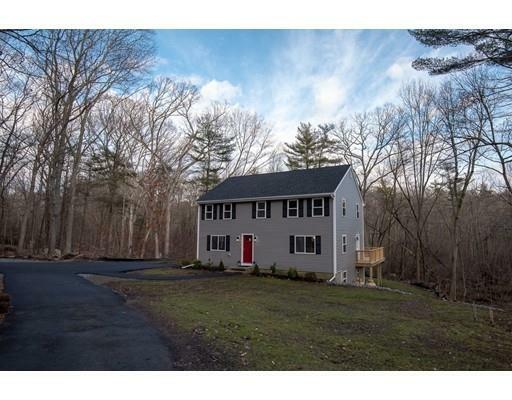 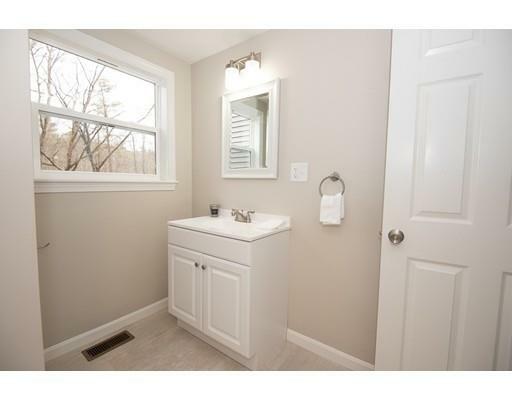 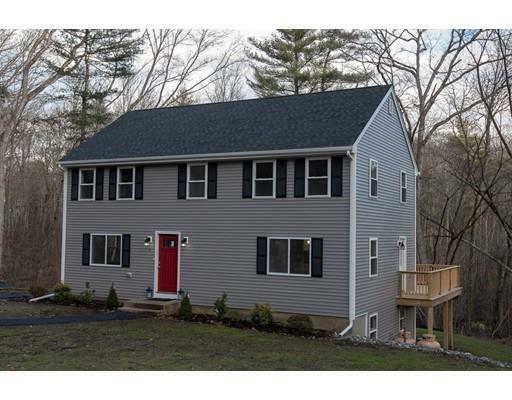 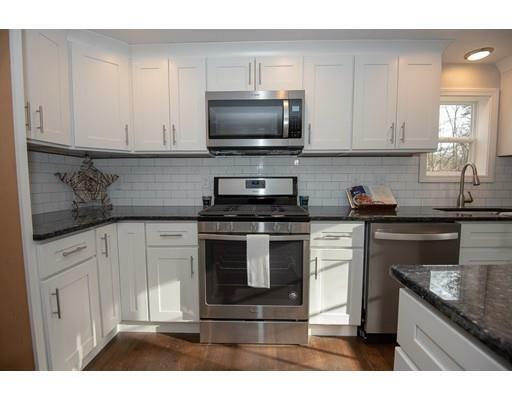 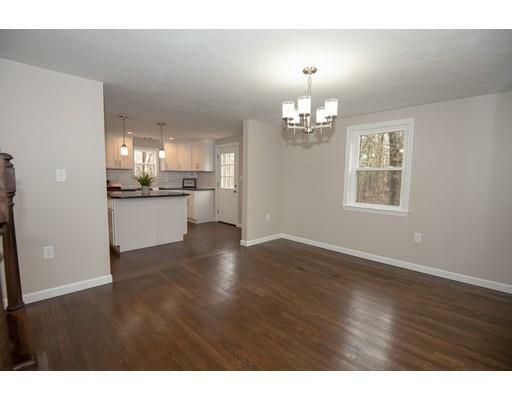 This stunning home is virtually brand new & ideally located on a country road less than a mile from town center & commuter rail! 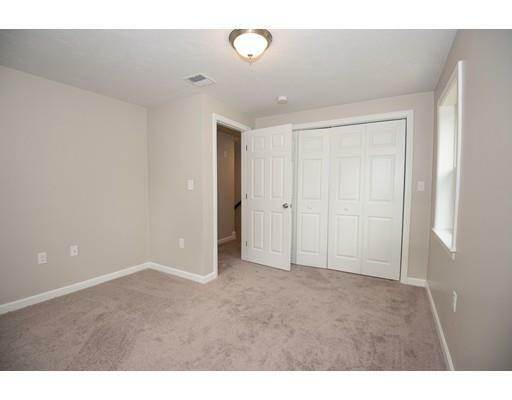 The 1st floor boasts a beautiful new kitchen, recessed lighting, dark wood floors,open concept living/dining & 1/2 bath w/laundry. 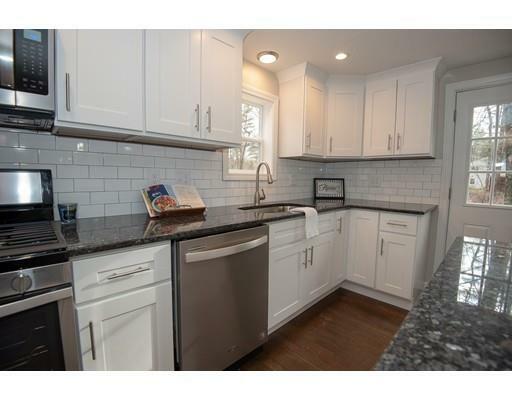 Your timeless & modern kitchen comes standard w/soft close white shaker cabinets, blue pearl granite,center island,S/S appliances & classic subway tile backsplash. 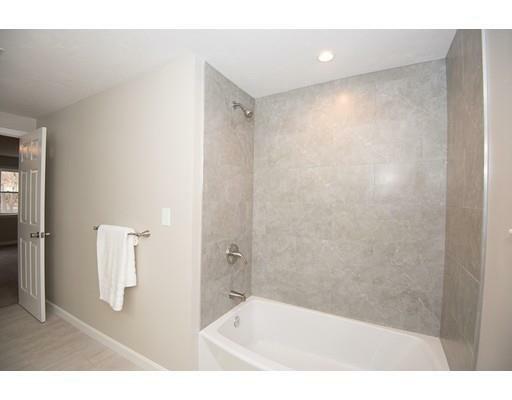 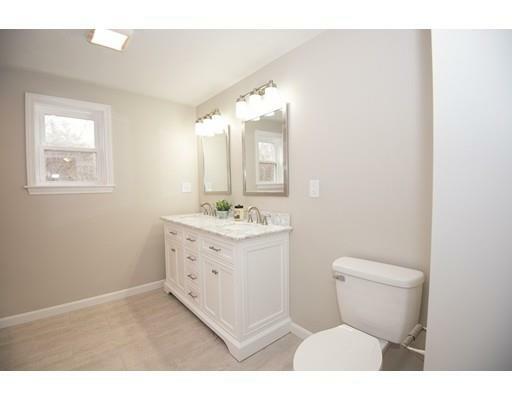 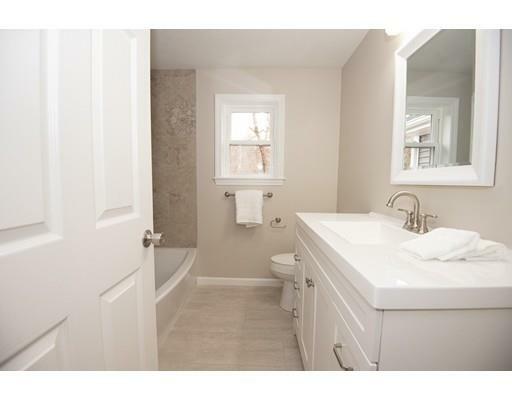 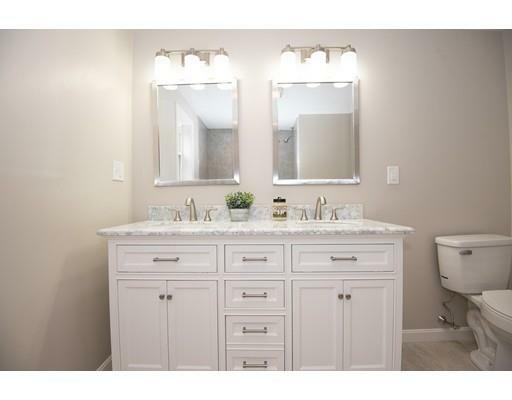 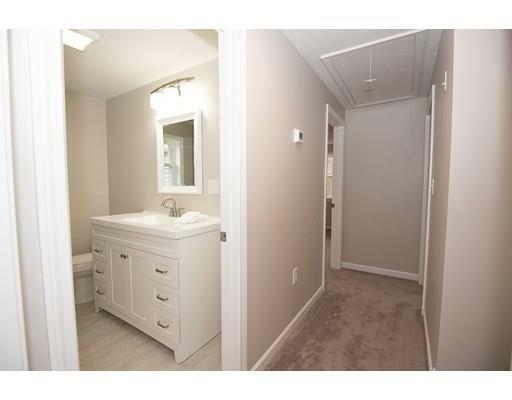 Upstairs conveniently has all 3 beds, includes spacious master w/huge walk-in closet & gorgeous master bath w/custom tile work & double vanity w/carrara marble countertop. 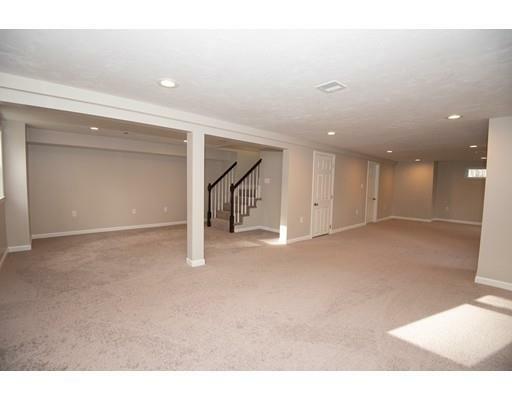 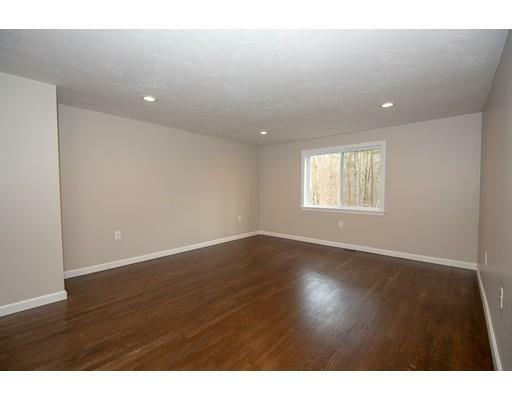 Large walk out LL is finished making it the perfect family room or teen hang out. 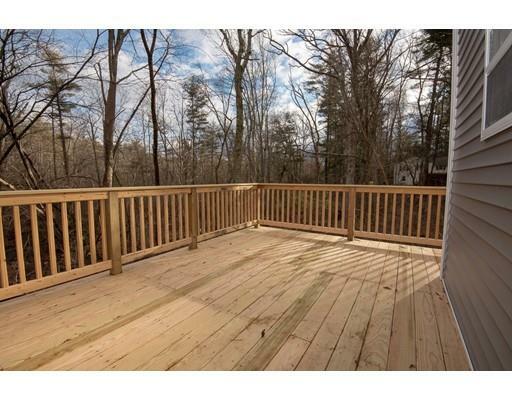 Enjoy summer BBQ's on your new deck overlooking secluded backyard. 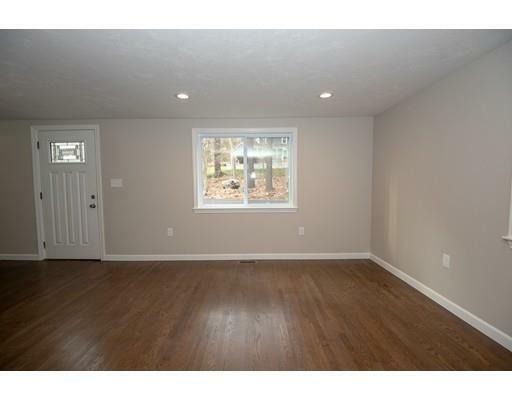 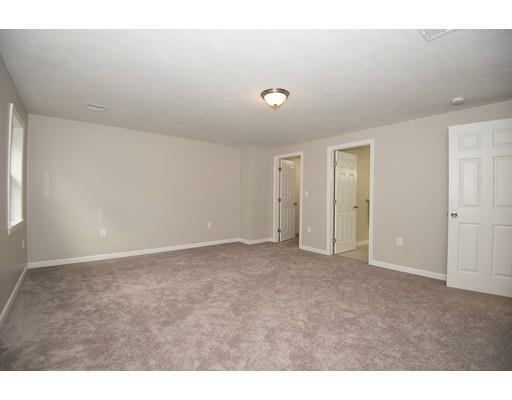 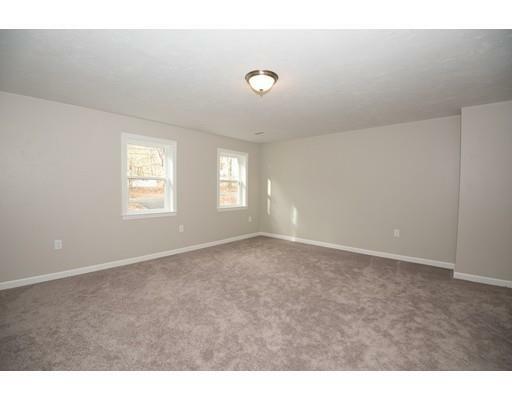 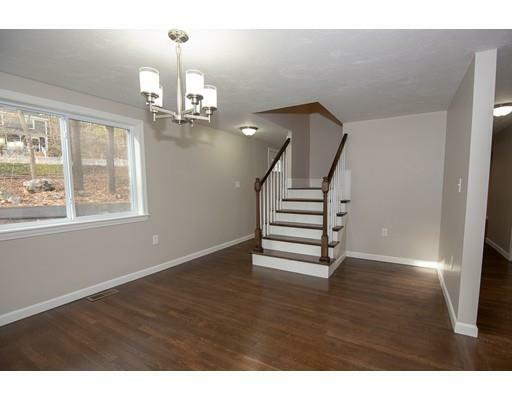 Everything is brand new, including roof,windows, siding,furnace, A/C, electrical,plumbing,septic & so much more! 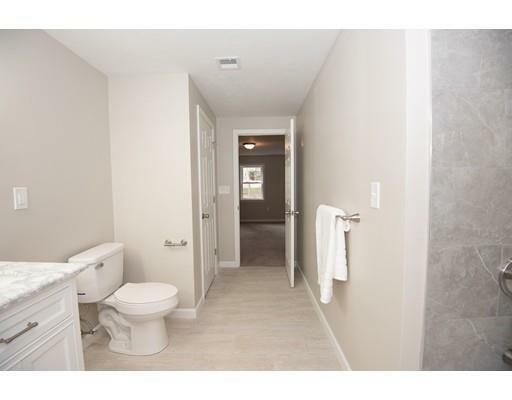 Great school! 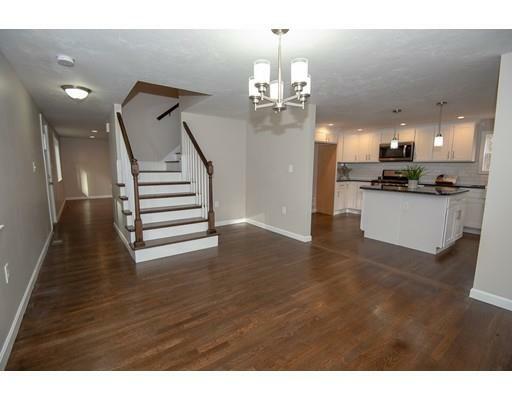 1-yr AHS home warranty incl'd.Negotiating offers from $534,900-560K.